Home / Updates / Results are in from the 18th Annual Run! 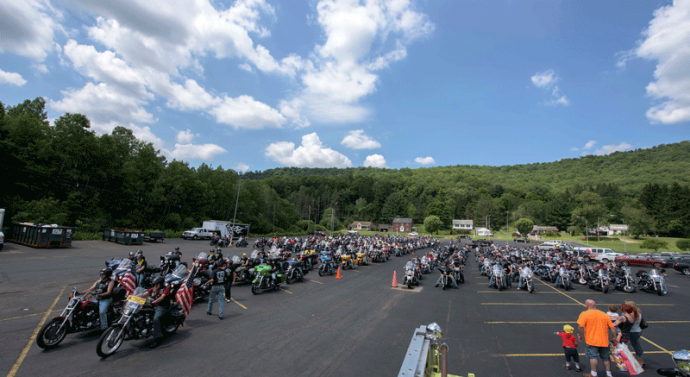 blog link click this site The 18th Annual Dice Run held on July 25, 2015 was a resounding success! The weather was beautiful and the bikers were ready to roll! « Previous Article Pictures are in from the 2015 Run!